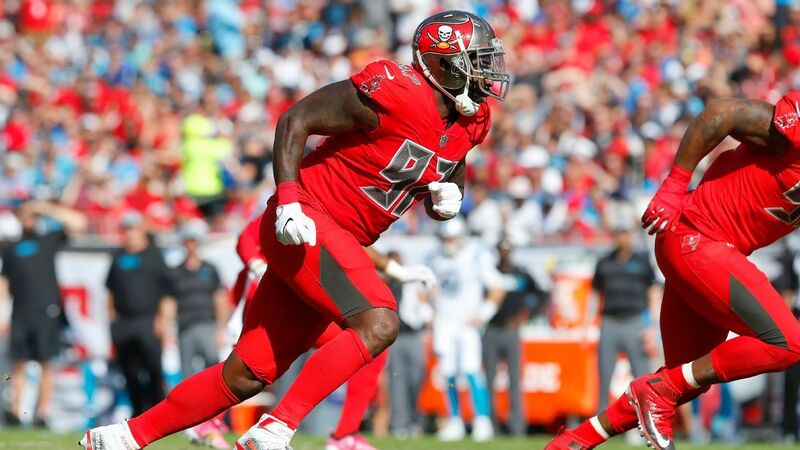 TAMPA, Fla. — The Buccaneers have released defensive end Vinny Curry, the first major roster cut under new head coach Bruce Arians. The Bucs are undergoing a scheme change under new defensive coordinator Todd Bowles into more of a 3-4 defense, making Curry more expendable. Heading into the offseason, the Bucs had about $15 million in salary cap space.